British PM Theresa May triggered Article 50 this week, leaving British citizens wondering what exactly will happen to UK economy, society and politics. Among the people waiting on the edge of their seats are property investors. 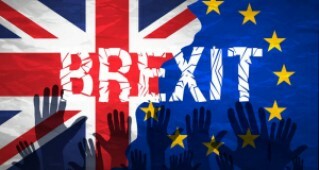 It's not known what impact leaving the EU will have on UK property, but what we do know is that the upcoming negotiations will be critical in setting the tone for future investment. 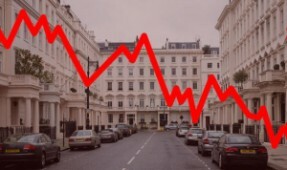 Worried about London property prices heading south? A report from Hometrack might allay your fears: the housing market research group has crunched some numbers and say London will be insulated from the worst of a crash due to the high capital needed to buy expensive homes, as well as the difficulties in obtaining mortgages for such homes for all but the wealthiest buyers. 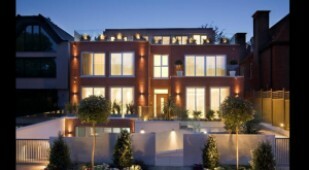 Property prices rose by 0.4 percent last month, an encouraging sign after two months of decline. Price rises are due to a resurgence of interest in London's most expensive properties, tax changes and performance in England's east, Merseyside and Birmingham. However, projections for the next few years show an overall slowdown in price rises. Foreign buyers are set to cash in on Brexit uncertainty and a weak pound. 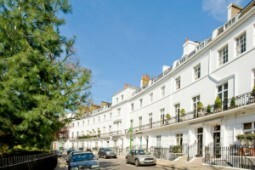 Political and economic factors mean there are hefty discounts to be found in desirable London, where property buyers from the Middle East are finding property discounts of up to 10 percent by buying in foreign currency. 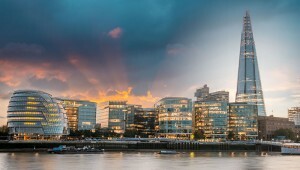 London's most prestigious properties are set to be targeted by overseas buyers, who are enjoying discounts of up to 10% on prime real estate in the UK's capital city. A new report shows investors will be able to take advantage of a devalued pound as well as a Brexit property slump.